If you would like to book a consultation to discuss orthodontic treatment, Invisalign or other clear aligner systems, please contact us. Clear aligner orthodontics is a method of straightening teeth using plastic, clear aligners that are custom fitted to the patient’s teeth. 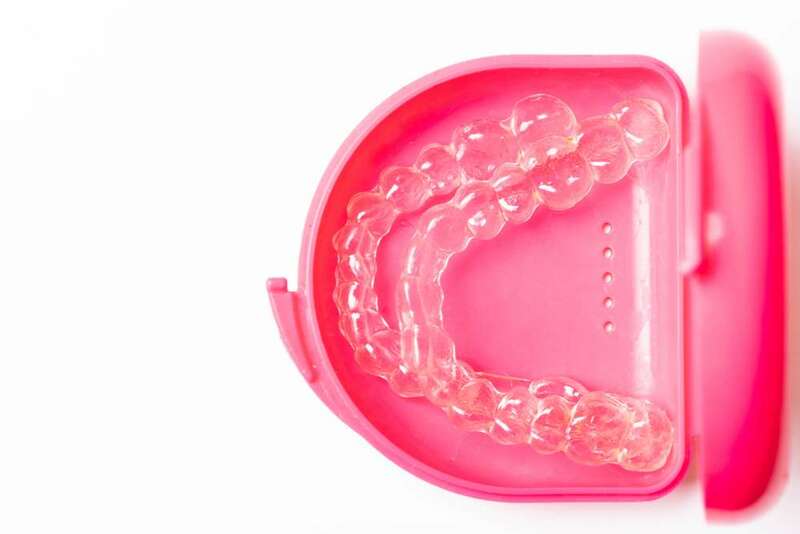 Invisalign is the most popular brand name and one of several providers of clear aligners available. Invisalign for clear aligners is like Kleenex for facial tissue! The cost of orthodontic treatment can vary depending on multiple factors that are taken into consideration by the treating doctor. Some of those factors include the type of appliances that are used to correct misaligned teeth as well as the severity of this misalignment or facial structures. To give you an idea of our prices for clear aligner treatment, please see below. Please note that laboratory fees are not charged by simpli dental, we only act as an intermediary to collect on behalf of the laboratory. 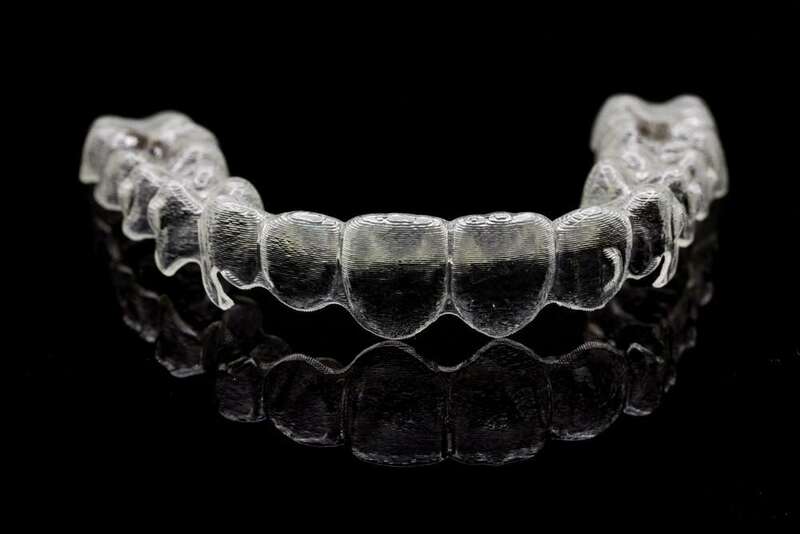 A dental laboratory is used to manufacture the clear aligners. We cannot determine exactly how many sets of clear aligner trays you will need to achieve your ideal smile but we can tell you that on average, the patients we treat require between 5 and 20 trays. 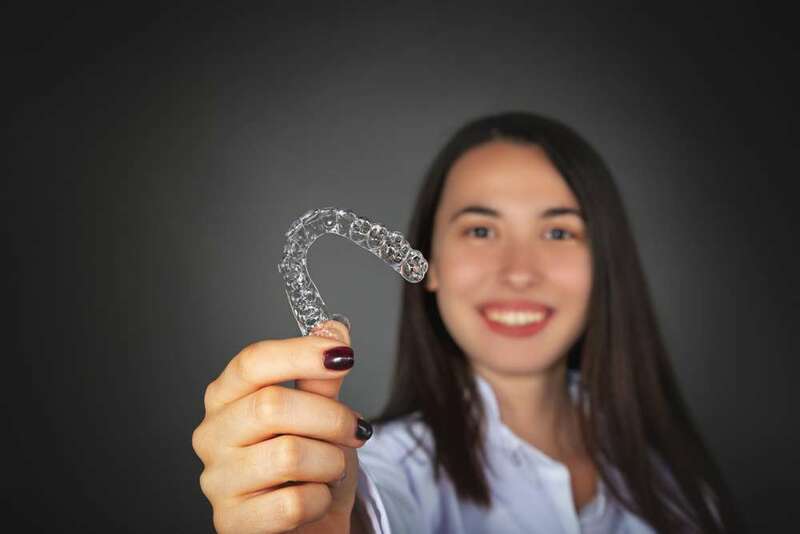 To book a consultation to discuss clear aligner therapy, Invisalign, or orthodontic treatment in Regina with our dentists, please click here.